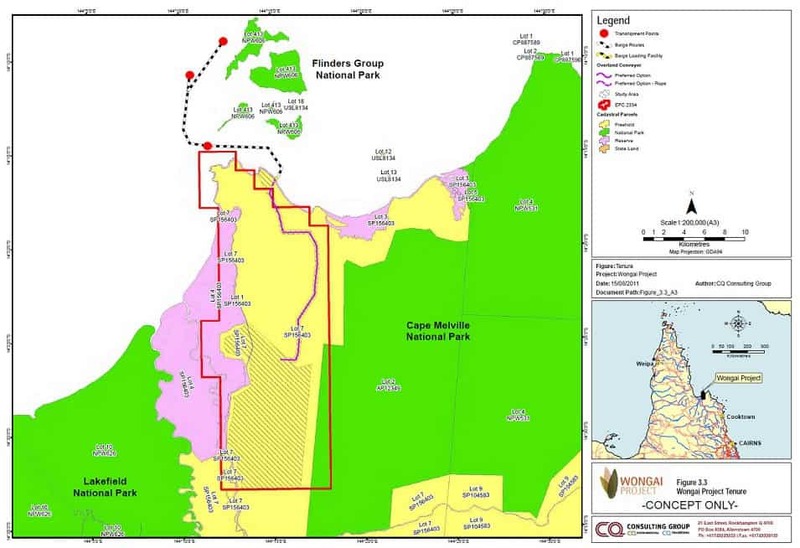 The proposed Wongai coal mine on Princess Charlotte Bay, Cape York has failed to progress its applications with the Queensland government and is no longer listed as a coordinated project under the control of the Department of State Development. 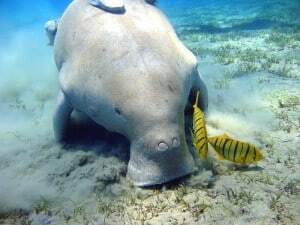 The company has also not submitted a substantial EIS requested by the Federal Department of the Environment in December 2011 to progress the necessary approvals for activities in the Great Barrier Reef World Heritage Area. CAFNEC hopes that this is an indication that this poorly conceived project is about to be abandoned due to its potentially high environmental impact and poor financial viability. 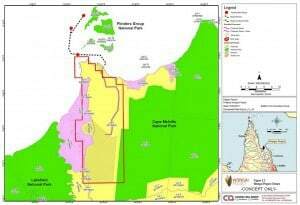 The Wongai coal mine is proposed on Indigenous land in an environmentally sensitive region 150 kilometres north-west of Cooktown, wedged between wetlands bordering Princess Charlotte Bay and the Cape Melville National Park. The current proposal includes an underground coal mine, 15-kilometre conveyor, coastal coal stockpiles a barge-loading terminal on Bathurst Head and last, but definitely not least, offshore transhipment of coal from barges to larger ships in the waters of the Great Barrier Reef lagoon adjacent to the Flinders Island group. Not only are all these activities proposed in a currently pristine portion of the Great Barrier Reef, but they also threaten the wetlands, coral reefs, sea grass beds and dugong and turtle habitat of Princess Charlotte Bay. “We have serious concerns about this project from an environmental perspective. We see coal mining, new ports and transhipping as an unsustainable direction for development on the Cape. We need to be looking at development opportunities that do not put our wetlands, dugongs, turtles, sea grass beds and coral reefs at risk. 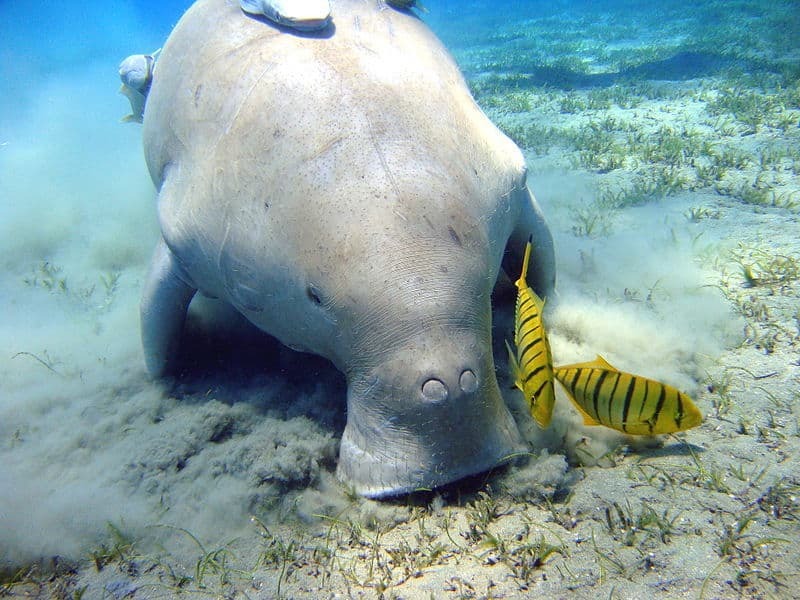 The new ALP Queensland Government made a number of pre-election commitments, and more recent commitments to the World Heritage Committee, to implement a range of initiatives to protect the Great Barrier Reef. These initiatives included a ban on transhipping in the Great Barrier Reef lagoon and no new ports, both of which are elements of the Wongai proposal. Whilst there is a clear need for increased economic opportunities for Indigenous people on the Cape, we don’t see coal mining as a viable or sustainable way to go. Support for Indigenous ranger programs, better environmental management initiatives and support for tourism and other industry that does not harm the environment are the way forward.